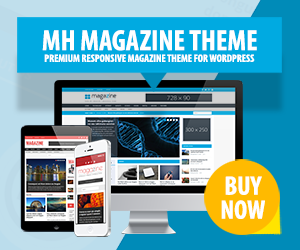 Most of our WordPress themes are available for self-hosted WordPress websites. That means you need a hosting provider which supports WordPress or your own server with WordPress installed to use our WordPress themes. You can simply upload and install your theme through the WordPress dashboard, proceed with the theme setup and start publishing awesome content….